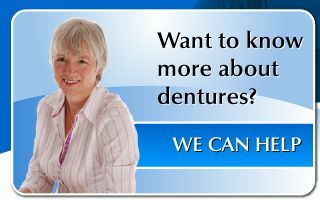 Get a free consultation with Peter Feige, DD, FCAD of Owen Sound Denture Clinic to determine your denture needs. 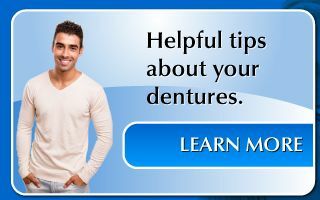 Offering denture relines, repairs and fittings, Peter will make sure that your smile looks impeccable while you feel as comfortable as possible. 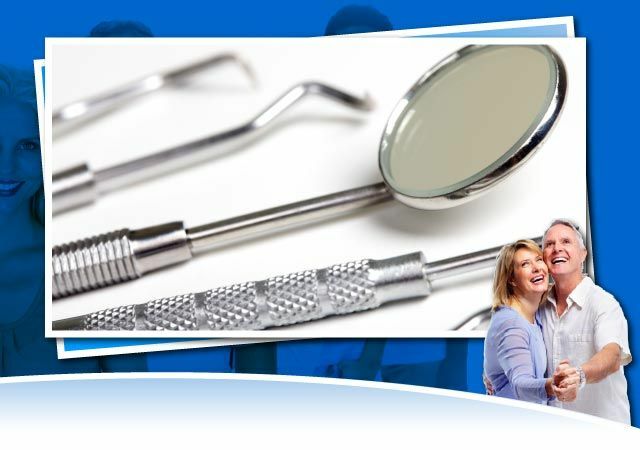 You can schedule a visit in our Owen Sound or Mount Forest location by giving us a call or sending an email by filling the online form on this page. We accept all major payment plans. No referrals necessary! Call today to schedule an appointment!